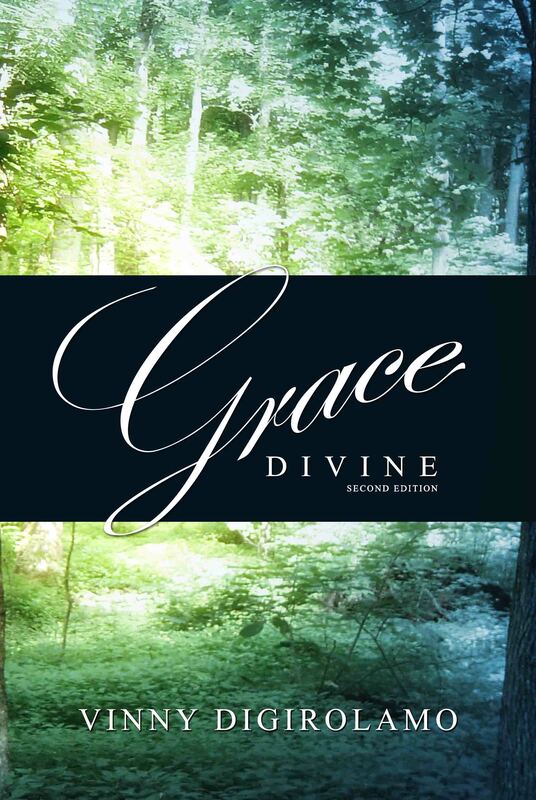 This NEW EDITION of Grace Divine presents new thinking and perspectives on grace for Latter-day Saints, Catholics and the rest of the Christian world. 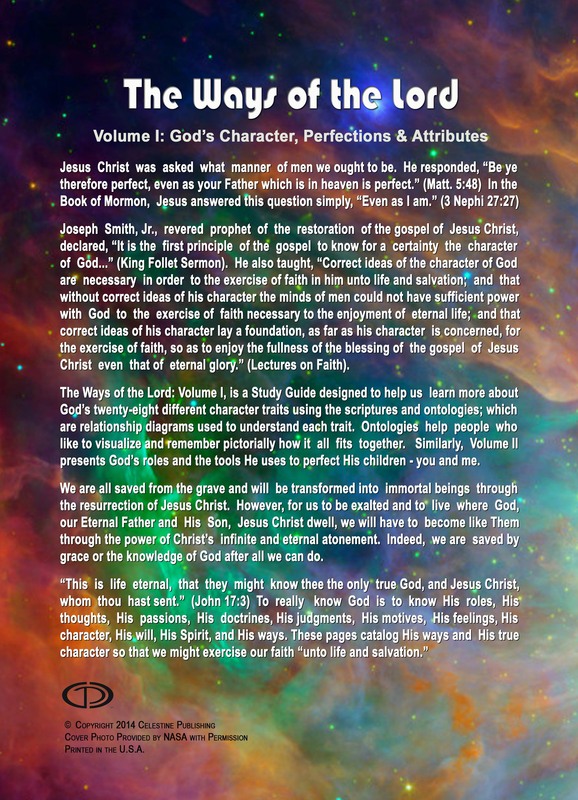 We are indeed saved by grace, but what is it, how are we saved by it, and how does it affect my life? 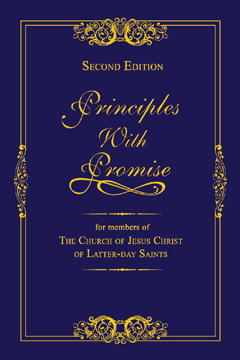 Principles with Promise is a new kind of scriptural concordance or topical guide for Latter-day Saints, Catholics and the rest of the Christian world. 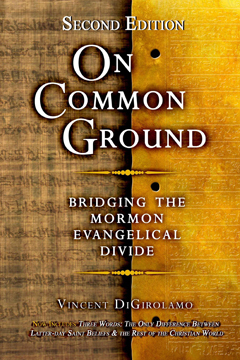 Catalogues more than 4,000 LDS principles, 2,500 Catholic principles and 2,000 Old and New Testament principles. 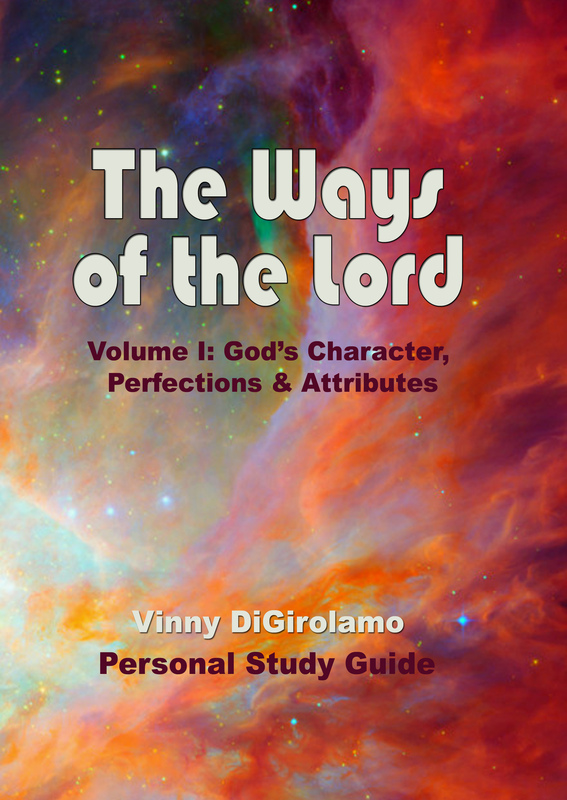 Why Things Are The Way They Are is written for avid students of the scriptures and unveils more than thirty years of focused research with never before published perspectives and a process for discovering our own understanding of eternal truths. Wrestling is God’s favorite sport. Ask anyone what they’re wrestling with today. 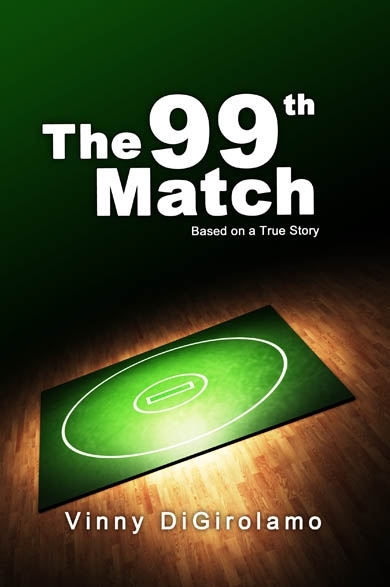 The 99th Match is based on a true story packed with simple but powerful, life changing perspectives for everyone facing adversity, personal trials, addictions, tragedy – you name it, the principles presented here apply. Motivational! 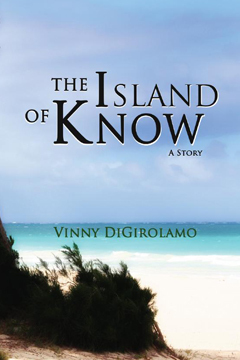 The Island of Know is a short story allegory that illustrates why people believe the way that they do. Fall in love with the characters, feel their dilemma and enjoy the journey. 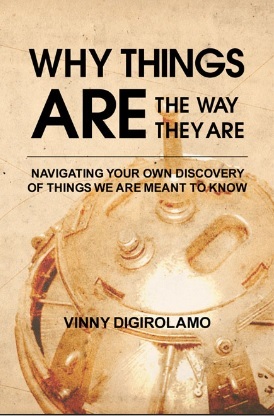 The goal is to have you wanting to KNOW more! 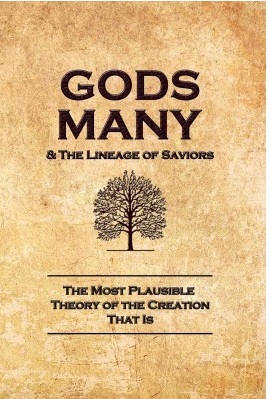 This work introduces a new author, Chase Landing, who describes a perspective changing theory on the creation of our world and other topics like the plurality of Gods and a lineage of Saviors that is bound to challenge your beliefs. 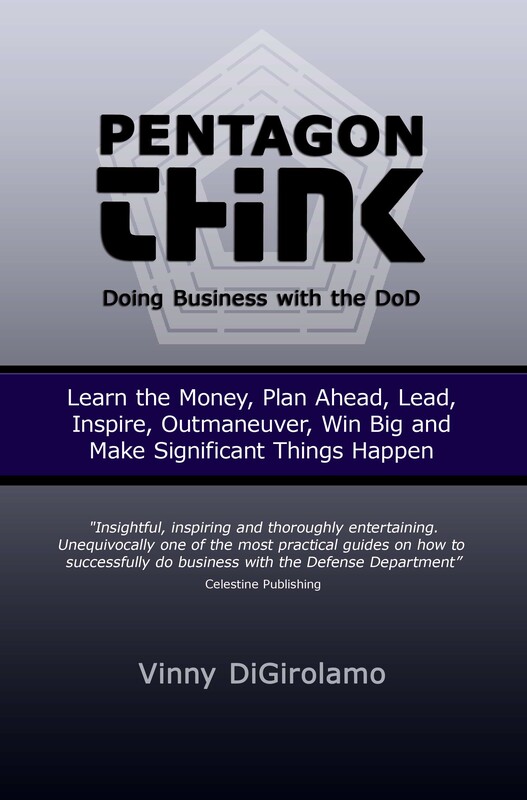 Landing revisits the infamous and controversial “King Follett Discourse” with non-traditional thinking on multiple topics – Do you dare? 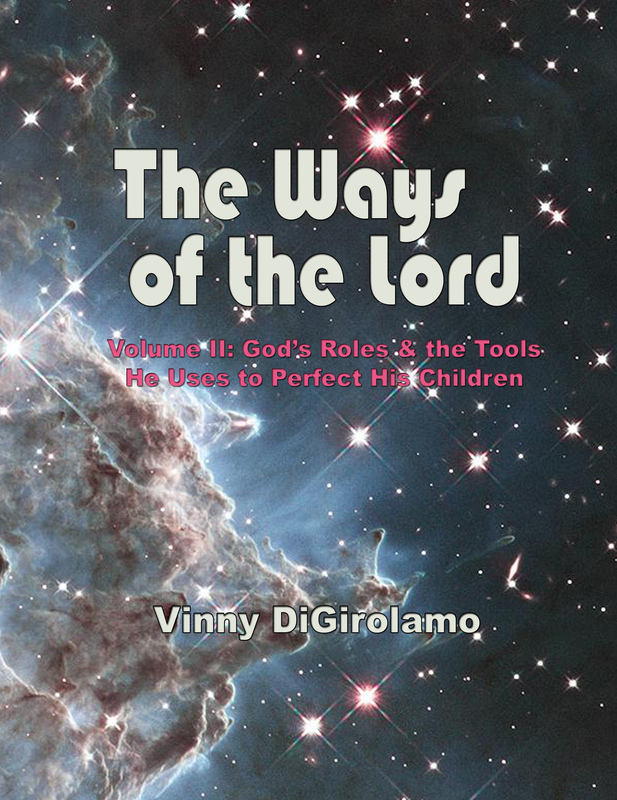 COMING SOON “The Ways of the Lord” is a two volume series designed to help us better understand God’s character, roles and the tools He uses to perfect His children – you and me. 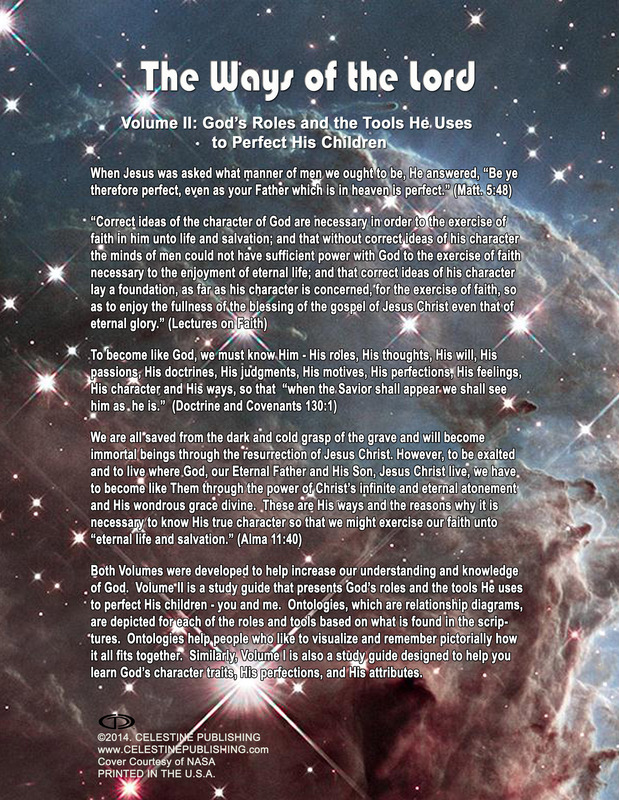 This is a labor of love as one can imagine.